The capacitance level switch has a unique RF guard circuit which eliminates the coating signal path between the active and reference electrodes. 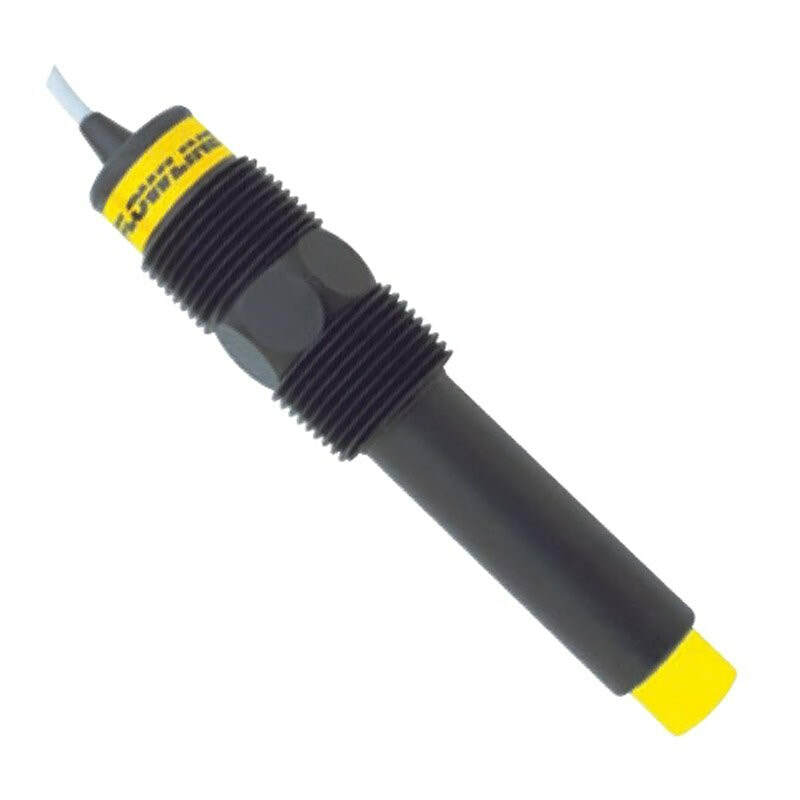 The level switch is broadly suited for water based conductive liquids with light coating or scaling characteristics. The submersible sensor is universally mounted through the wall or inside the tank. Guard Capacitance Level Switch.General purpose guard capacitance level switch that is ideal for a wide range of aqueous based conductive liquids with light coating, crystallising or scaling characteristics.